Doug Shureen delivers quality legal services at a reasonable cost and enjoys a local and national corporate clientele. His client base ranges from small and large companies to individuals, family-owned businesses and non-profit associations. Doug is dedicated to providing practical, effective and efficient solutions tailored to your circumstances, your business and your budget. 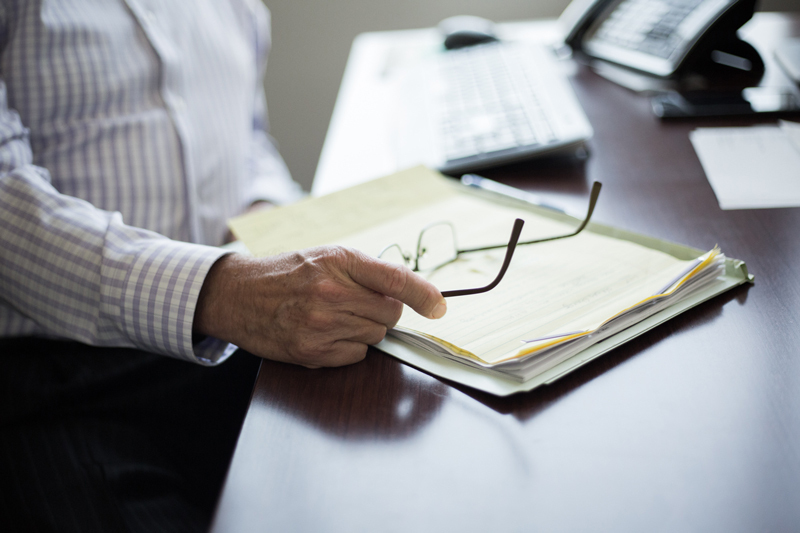 Doug offers advice and counseling in the fields of employment, insurance, and personal injury. However, Doug is also an experienced civil litigator with 28 years of experience handling lawsuits in federal, state and local courts. He handles civil litigation in a variety of legal fields, including employment, insurance, personal injury, insurance defense, business, real estate, malpractice, and trade secrets and misappropriation, among others. Doug is the lawyer that other lawyers turn to when their clients are faced with litigation, and he actively accepts referrals of such cases. Many lawyers do not want to deal with litigation in court, either because it is too time-consuming, they are not comfortable doing the work, or it distracts them for other work. 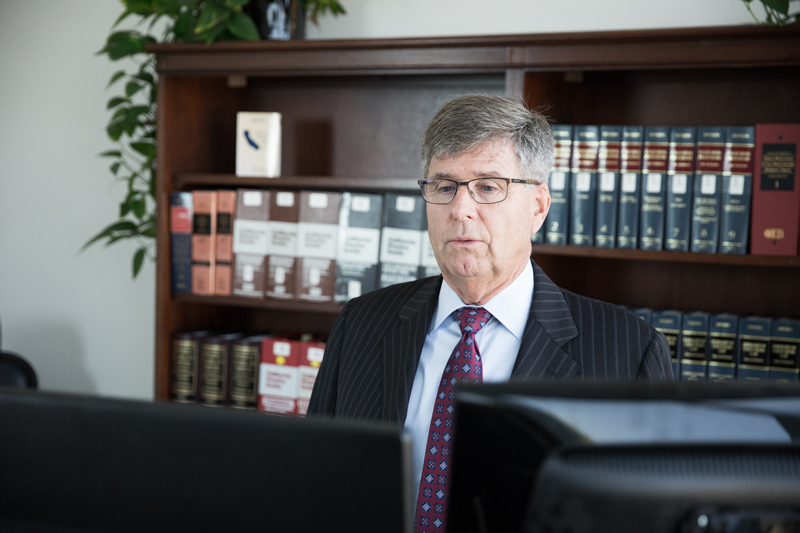 Doug Shureen maintains an active practice working on court cases. He welcomes and accepts cases that cannot be resolved without going to court and if he accepts your case, will prosecute it through trial and appeal, if necessary.